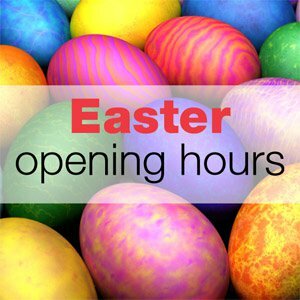 Don’t get caught out over the Easter holidays, check when your local YMCA Fylde Coast Health & Fitness Centre will be open before you visit. For class timetables click here. For all other activities and last entry times, please contact your local YMCA Fylde Coast Health & Fitness Centre directly. Contact details can be found here.